The real significance of Australia Day is that it celebrates the success of the first & only military coup launched against an Australian government. 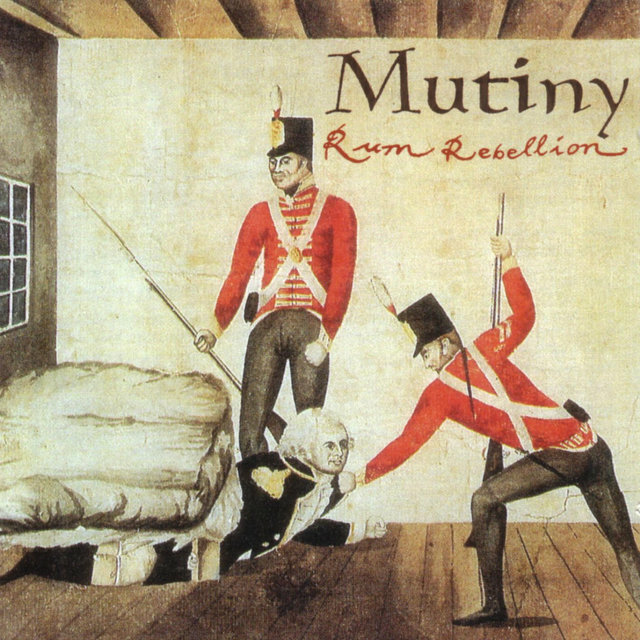 On January 26th, 1808, officers & men of the New South Wales Corps marched to Government House in Sydney in an act of rebellion, arresting & deposing Governor William Bligh. 200 years on & Australians have lost the capacity to take charge of their own destiny, seemingly content to entrust the administration of their affairs to every hue of criminal, villain, thief & charlatan.